Always such encouraging words, Rolain. Thank you. Have a wonderful weekend too. Thank you Lynn. Bless you! Thanks for such encouraging words. What great encouragement that we won’t stay down because God is powerful over our enemy. 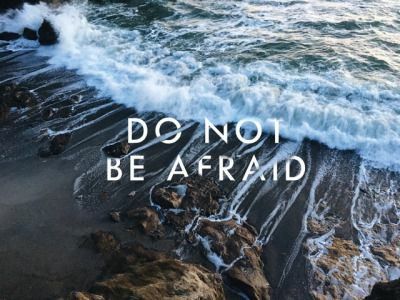 A great reason not to be afraid. That’s right Ali. God is watching over us and won’t let us be overcome by the enemy.